It's the Jewish new year today, and I'm glad I could catch it before the day's end. The Jewish calendar is more than a few thousand years ahead of the standard Roman calendar that we generally use. And it's around more than four thousand digits ahead of SuperPhillip Central's Favorite VGMs VGM volume total. Regardless, as is customary on Mondays, the Favorite VGMs are here to deliver great video game music to all readers of SuperPhillip Central. 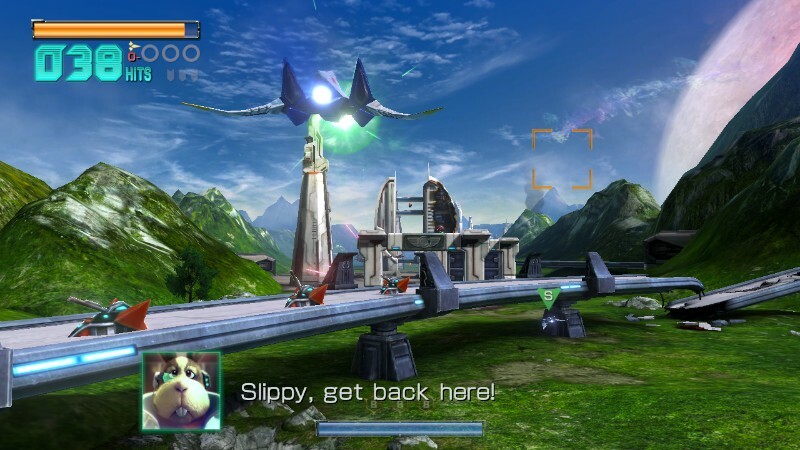 This week, the critically mixed Star Fox Zero leads off with its version of Corneria. Then, Mario Kart 7 races onto the scene. Star Ocean: The Second Story is one of my favorite video game soundtracks of all time, so this week I'm showing off a world map theme for the game. 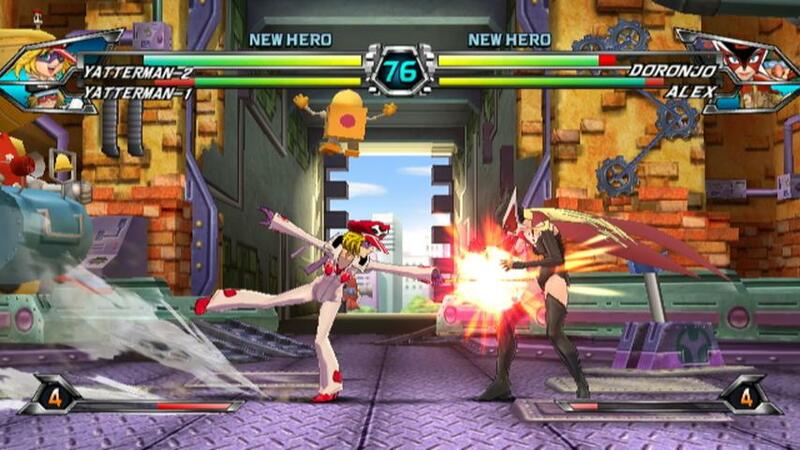 Next, Tatsunoko vs. Capcom: Ultimate All-Stars delivers a titillating tune. Finally, Me & My Katamari busts out a ten minute-long funk-a-licious song. As always, click on the VGM volume name to reach the YouTube video featuring that song. And if you want to listen to past VGM volumes featured on SuperPhillip Central's Favorite VGMs, look no further than the always-updated VGM Database. Now, let's get on to the music! The first mission of Star Fox Zero takes players into familiar territory, the home world of the forces to face off against the evil Andross, Corneria! While Star Fox Zero's incarnation of Corneria's theme is wholly original and doesn't have the same memorability as what was heard in Star Fox and Star Fox 64, you do get a wonderful and riveting orchestral piece all the same. Expect to hear more from Star Fox Zero not only this week, but in future editions of SuperPhillip Central's Favorite VGMs. Last week, the final review of September 2016 was posted, a Review Redux of Mario Kart 7. Now, we take a listen to the song of the first circuit in the game, Toad Circuit, a simple track with easy, long curves and a wide track size. It's a perfect introductory course featuring a theme that also plays during the Mario Circuit track. 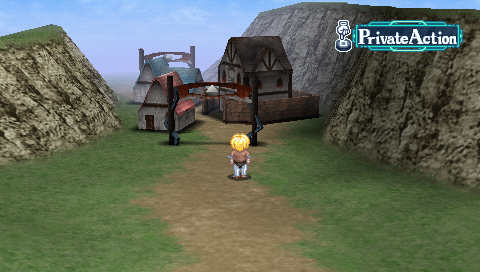 I think the statute of limitations on spoilers for Star Ocean: The Second Story and its PSP port is over. Therefore, I can say that this theme, Field of Expel, plays as the world map theme of the first planet our heroes travel across. Motoi Sakuraba has yet to create a soundtrack that I love as much as his work on the Star Ocean: The Second Story score. The warm synth, memorable melodies, and robust rhythms make for a soundtrack that I do find to be Sakuraba-san's best work. One of my favorite fighters from last generation just so happened to be a Wii exclusive of all things. It's Tatsunoko vs. Capcom: Ultimate All-Stars, which is by no means a stranger to SuperPhillip Central's Favorite VGMs. The game's music gets you prepped and primed for the engaging 2-on-2 battles between Capcom's best and the Tatsunoko anime company's greatest warriors. Even though online is no longer available, you should still own a copy if you're a fighting game fan and Wii owner. Ready to get funky? Well, how about getting funky with a ten minute-long song! That's exactly how SuperPhillip Central's Favorite VGMs is ending this edition. 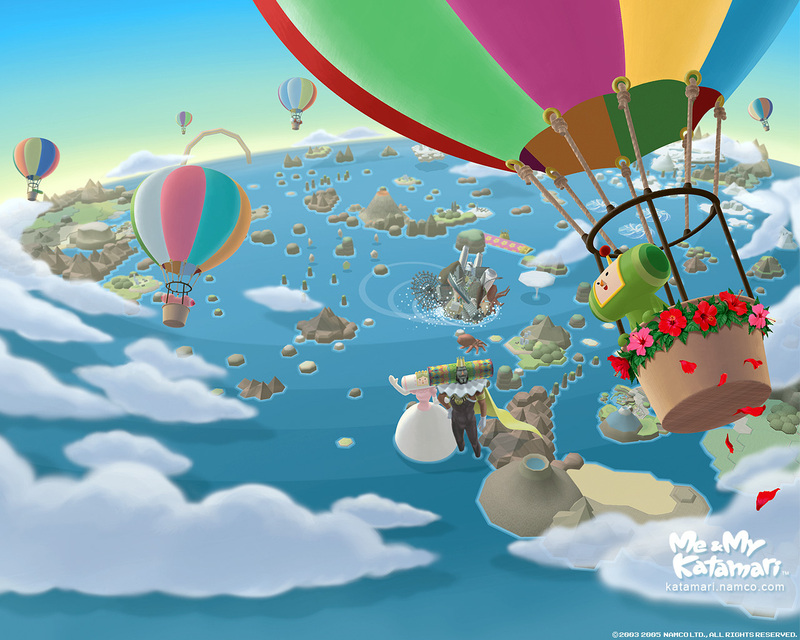 This catchy vocal theme never outwears its welcome, bringing the funk to you and the colorful and wacky world of Katamari Damacy.